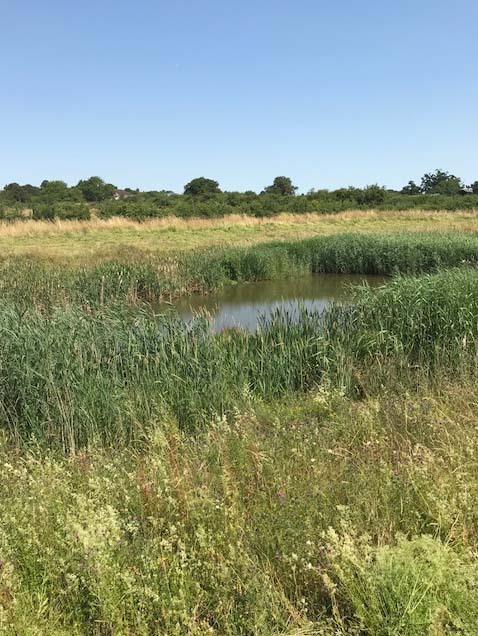 Landscape Services (SW) Ltd are now offering inspections and maintenance of attenuation ponds to their list of services. Attenuation ponds are a common feature around new residential and commercial developments. They are an important element in the management of storm water and must be operational at all times. 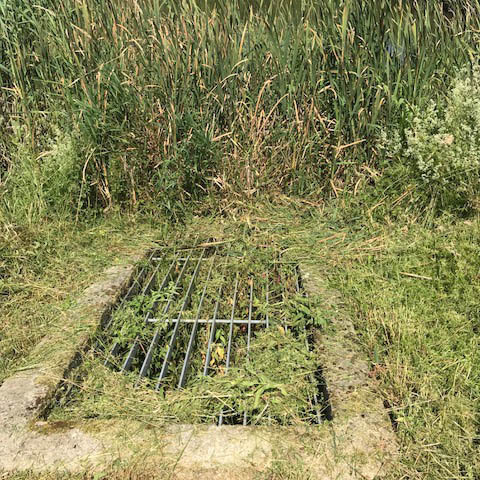 If they are neglected they can become overgrown and clogged which could lead to them failing in extreme weather conditions. This in turn could lead to flooding further afield. 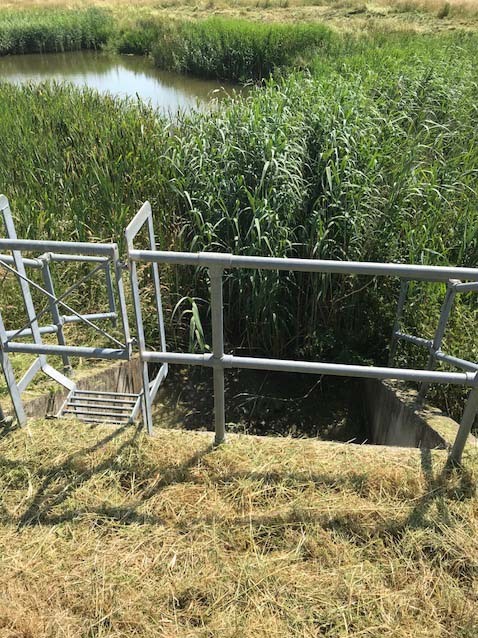 The owners and management of the attenuation ponds have a responsibility to ensure that ponds are able to function as designed at all times. This requires a simple schedule of visits through the year and an annual or bi annual inspection carried out by a qualified consultant. This need not be expensive and regular maintenance can save a lot of money in the long term. Landscape Services (SW) Ltd can now facilitate this service for you in full giving you peace of mind.